“Bobby Knuckles” came through this test with his status as middleweight champion in tact. Many people believe his scrap with Romero was a draw and some, including a judge, gave the nod to “The Soldier of God.” But the only opinions that matter are the two judges who thought the champion did enough to win in the FOTY contender last month. Always the crowd pleasure, Whittaker’s hand cannot heal soon enough so that he can put on yet another show for the UFC faithful. 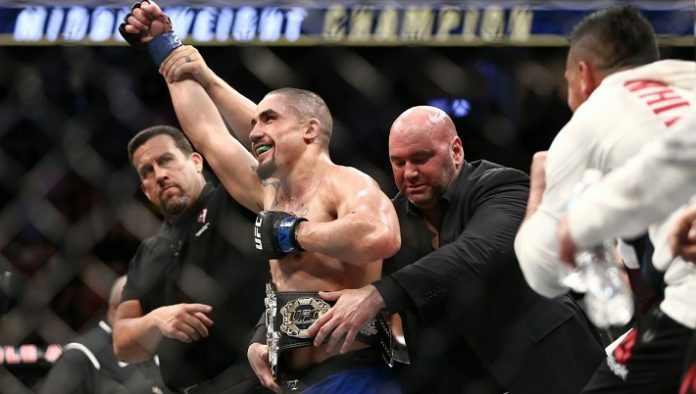 Do you believe Robert Whittaker will be the same when he returns in 2019?